Your coursework also provides many opportunities to prepare for a lifetime of continual learning. You think critically and creatively, practice and apply scientific methods, and develop historic awareness. You learn to work in a team, use contemporary technical tools, reason quantitatively, and use persuasion to influence outcomes. Check out the Sociology Major Guides for a detailed consideration of the degree, internships, scholarships, awards, special areas of study, research opportunities, and career options. The Sociology Major Guides are ready reference tools that will help you hone your academic and career plans, making the most of your undergraduate experience. 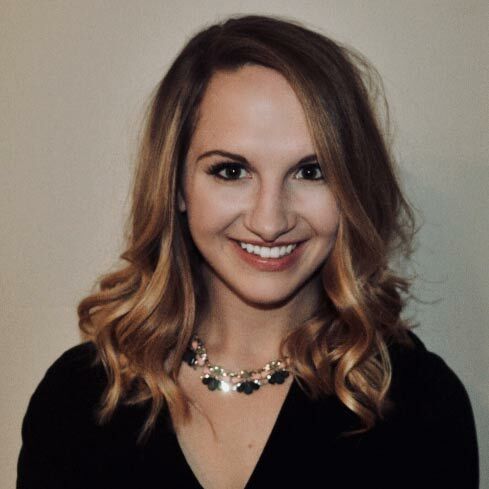 Erin Macke graduated from IU in December 2016 with degrees in Sociology and Psychology. At IU, Erin served as a research assistant as well as the undergraduate lab manager in the Sociology Lab. She completed an experimental honors thesis in the Sociology department examining third party perceptions of men's and women's motivations for choosing a career. After graduating, Erin moved out west and began working as a product specialist at Qualtrics, a software company headquartered near Salt Lake City, Utah. At Qualtrics, Erin instructs users on how to use product features, troubleshoots technical issues, and consults users on how to achieve survey design and reporting goals. In the fall of 2018, Erin will begin a Sociology Ph.D. program at Stanford University.